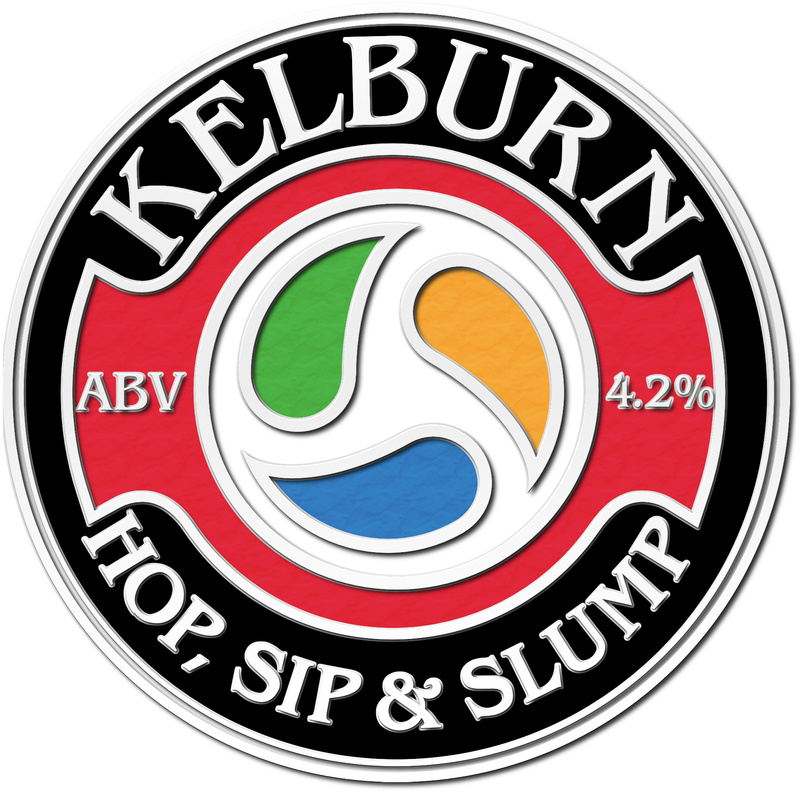 Keep up to date with Kelburn Brewery happenings. Ross and Andy are just back from Corfu where they were brewing one of our beers for the Corfu brewery’s annual beer festival in October http://www.corfubeerfestival.org. It was a great experience for them and we can’t wait to find out how the beer turns out having been brewed on foreign soil! (Ross is heading back over there for some “quality control” during the duration of the festival). Looks like a great event! at this year’s Scottish Real Ale Festival in Edinburgh. We are delighted by this award and are very proud of the hard work and care that goes to making each of our ales. Why not pop along to the festival to try it for yourself? “A subtle blend of German malts, infused with a mighty whack of US whole hops which combine to produce a red tinted beer which flows freely – just like the Regnitz river in Bamberg”. Tartan Army to be available in bottles! Kelburn’s Director, Derek Moore has for many years been proud to be part of the Tartan Army. He is a well known foot soldier who has been following Scotland home and away since the World Cup in West Germany 1974. In 2007 Derek was asked to produce a beer for the Tartan Army and he did so with a light zesty 4.3% ale of the same name. Until now, Tartan Army has only been available in casks when Scotland plays competitive matches. The Tartan Army beer has always been very popular. Recently Aldi has asked us to provide Tartan Army in bottles as a one-off for their summer festival. 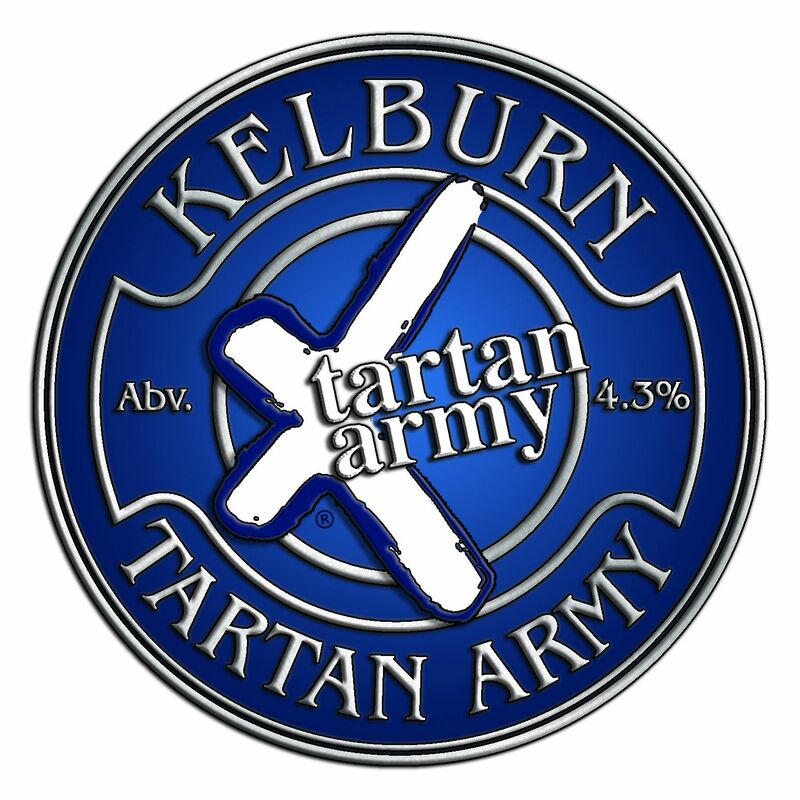 Kelburn wanted to do a bit more and have pledged to donate 10p to the Sunshine Appeal for every bottle of Tartan Army sold. Aldi will be stocking Tartan Army Bottles during their summer beer festival which starts on 29th May. The Chaps in the Brewery have a spring in their step! To celebrate the new Season the Team have come up with a brand new one-off beer. 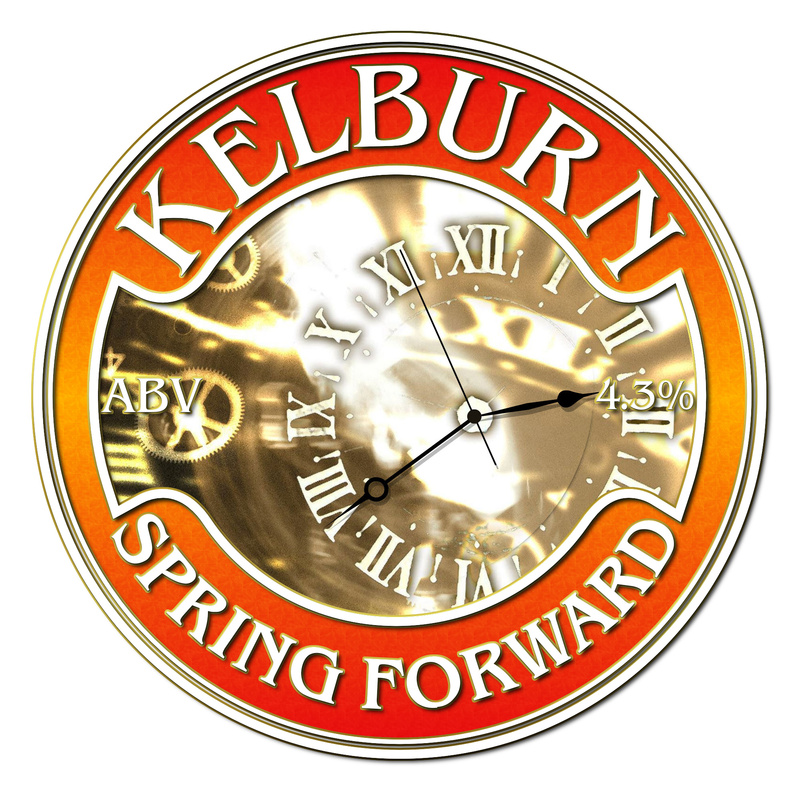 Spring Forward has four different malts and four different American and Slovenian whole hops. This amber bitter is 4.3% has a caramel start and a dry hoppy finish. This short run is being made available to pubs from today, so look out for it! 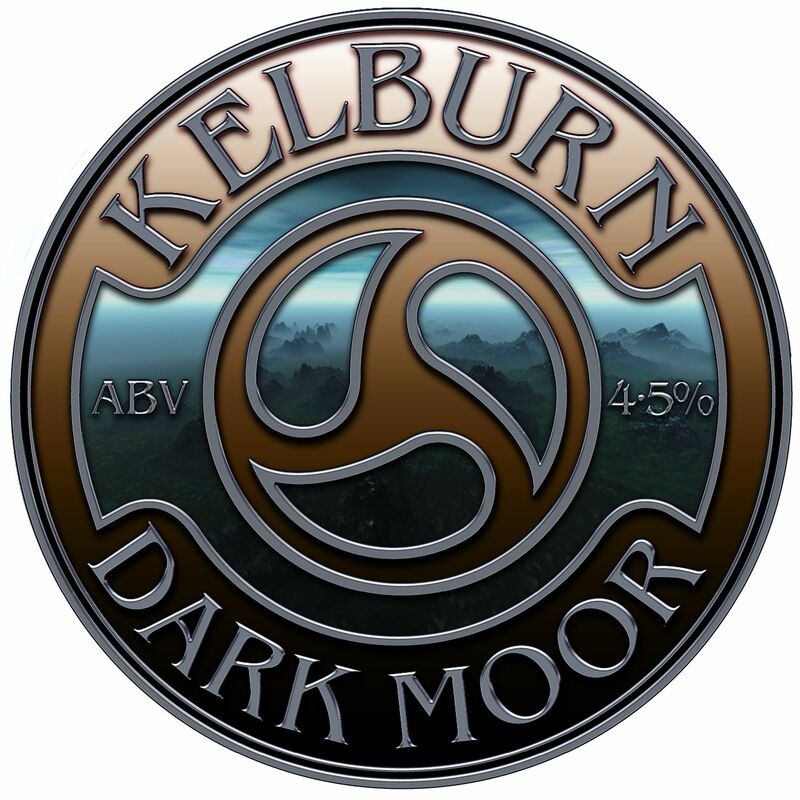 We are absolutely thrilled to announce that Dark Moor won the bronze medal in the prestigious CAMRA Champion Winter Beer of Britain Competition in Manchester last week. The beer won Gold in its category (Old Ales) and then went on to take the Bronze in the overall competition. This is the 4th time Dark Moor has won an award. We really are over the moon to win this award. The huge quantity of quality beer in Britain these days is overwhelming so to be chosen as one of the top 3 is just amazing. It makes all the hard-work worthwhile. The beer will be available from the 15th January until……….it runs out! Our newest beer, Jaguar, has just been awarded the Second Best Beer at the Ayrshire CAMRA Beer Festival in Troon. Since it’s launch in June this year it has been flying out the door and has met rave reviews from publicans and punters alike. If you haven’t tried it yet, get in touch and we’ll tell you where you can get it. We are now producing GIFT PACKS (ideal for Christmas or Birthdays) which contain 1 bottle each of Ca’Canny and Cart Blanche and a branded pint glass, presented nicely in a box with all our details on it. For more info give us a phone or drop us an email……….